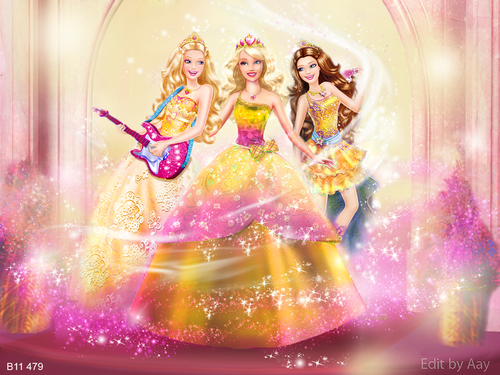 New Princesses. . HD Wallpaper and background images in the Barbie-Filme club. 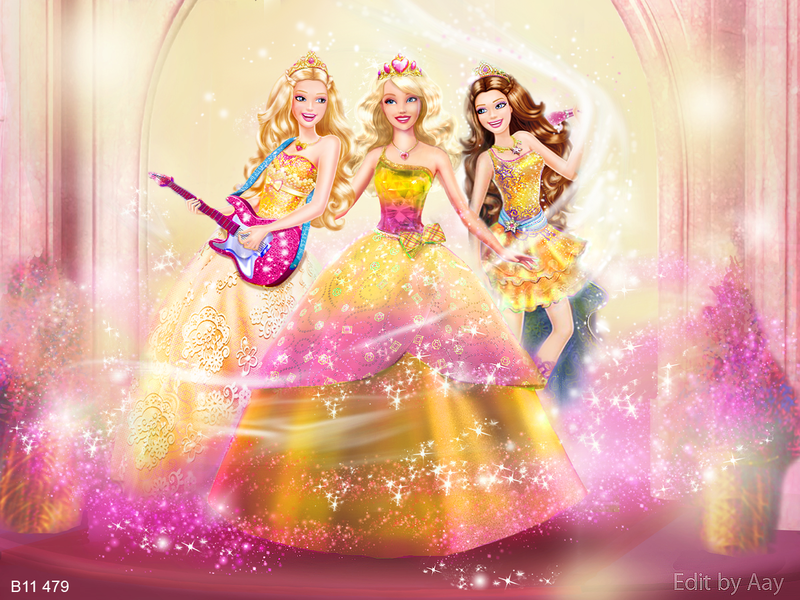 This Barbie-Filme fan art might contain brunnen. Really cool fan art.Blair looks like hugging Tori. OMK !I want the three of them in PaP .Lolz !Awesoome ! And I think that the Gold goes nicely with Kiera's Hair!! !